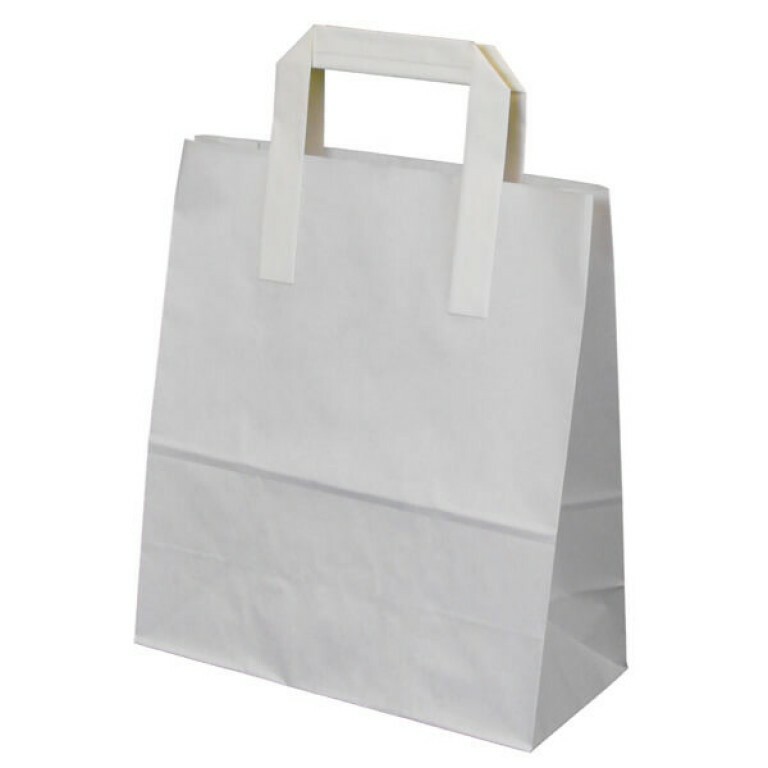 White paper carrier bag with flat paper handle. Haven't arrived yet!!!! On placing the website order the customer requested a special next day morning delivery for her bags as they were urgent. 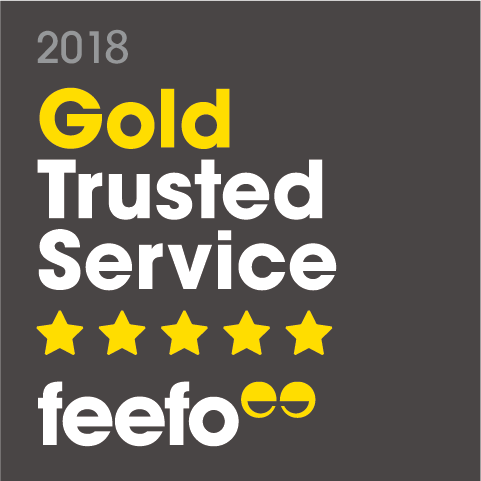 We tried 4 times unsuccessfully to contact the customer and unfortunately when she did ring back another customer with the same christian name was also on another line and... Read More. On placing the website order the customer requested a special next day morning delivery for her bags as they were urgent. We tried 4 times unsuccessfully to contact the customer and unfortunately when she did ring back another customer with the same christian name was also on another line and there requests were crossed by accident...!